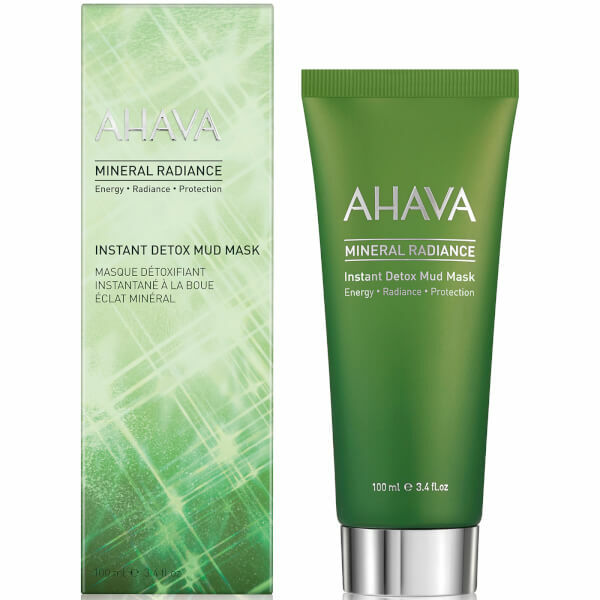 Reveal a refreshed and luminous appearance with the AHAVA Mineral Radiance Instant Detox Mud Mask; a rich face mask that works to purify the complexion and defend against pollution. Harnessing the powers of OsmoGuard™, the beauty mask provides a breathable shield to the surface of the skin. This is able to protect against environmental stressors and urban pollution to restore a healthy looking appearance. Complete with Venuceane™, the mud mask prevents photo-ageing to enhance natural detoxification activity. 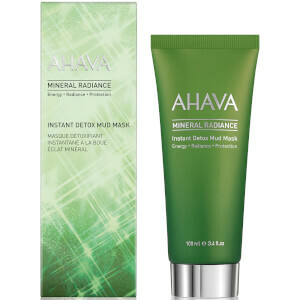 Expect skin that is hydrated and ultra-radiant.